STUNNER! You will love coming home and entertaining guests at this excellent family residence gently nestled on an oversized private lot w gorgeous shade trees in the heart of Mckinney. The floorpan is opulently spacious and flows effortlessly boasting an inviting foyer, elegant dining, heart-of-the-home custom kitchen w silestone counters, SS appl inc double ovens & gorgeous tea-stained cabinetry that is open to spacious family rm w cozy fireplace making it a favorite gathering place for all! Master Retreat is down overlooking your peaceful backyard oasis, & 3BRS plus gamerm are up. 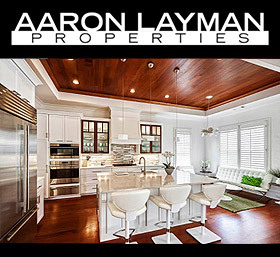 Finest finishes throughout-hand scraped wood floors, designer light fixtures, plantation shutters. Award winning Valley Creek el.